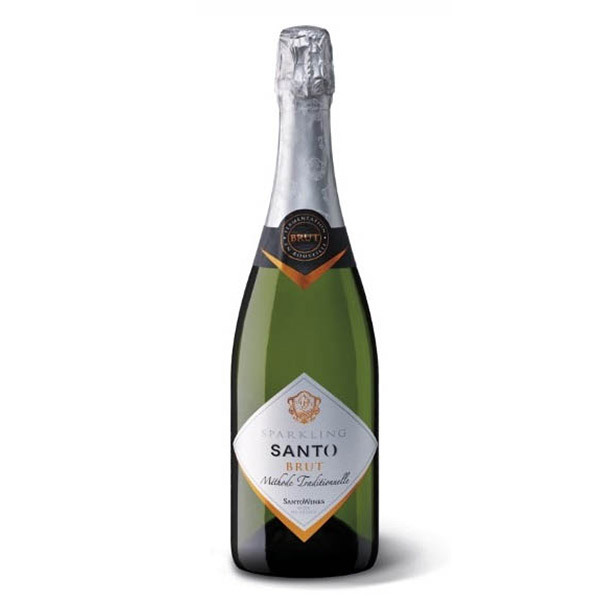 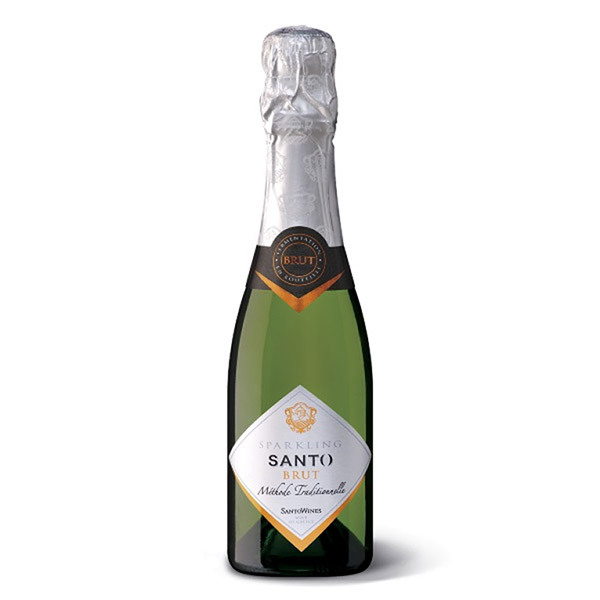 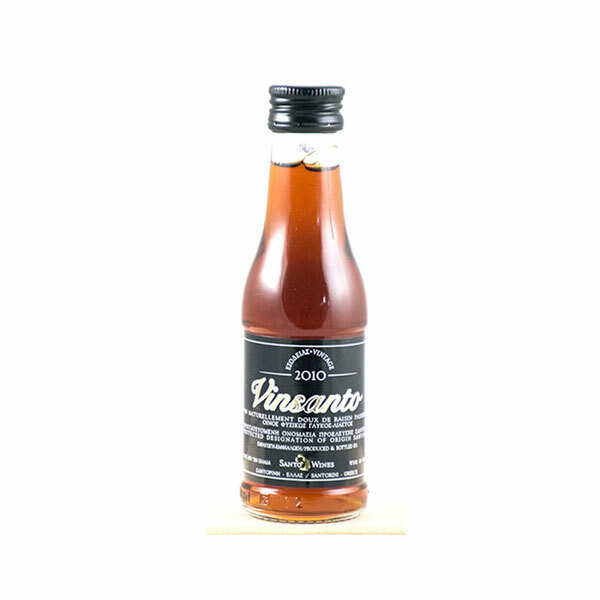 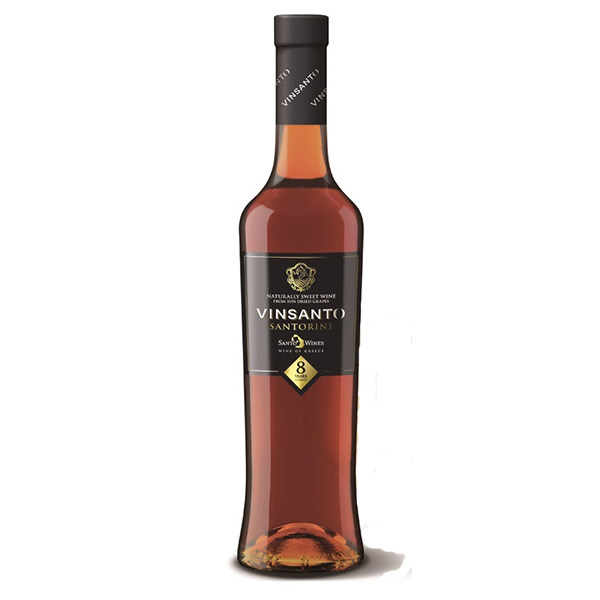 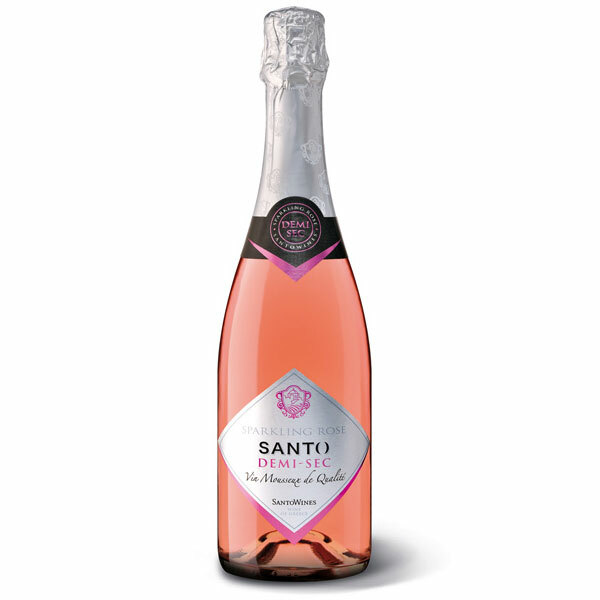 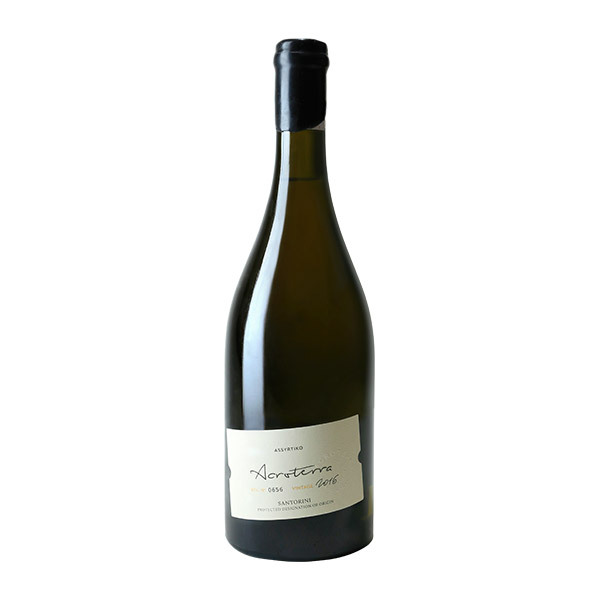 View cart “Santo Sparkling 200 ml” has been added to your cart. 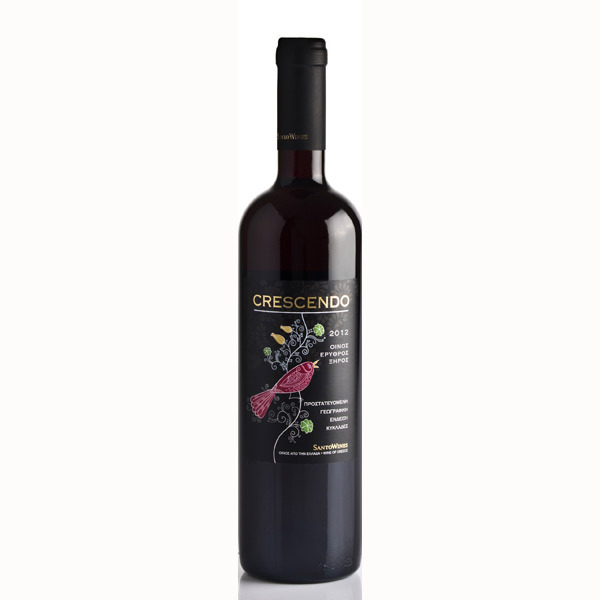 Acroterra’s most premium wine label brings together the best of its team’s know how with the island’s finest grapes. 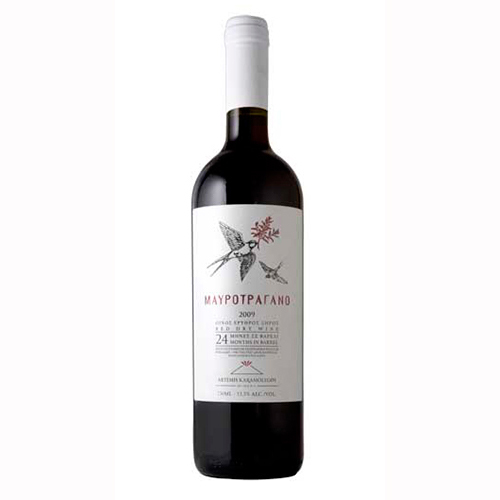 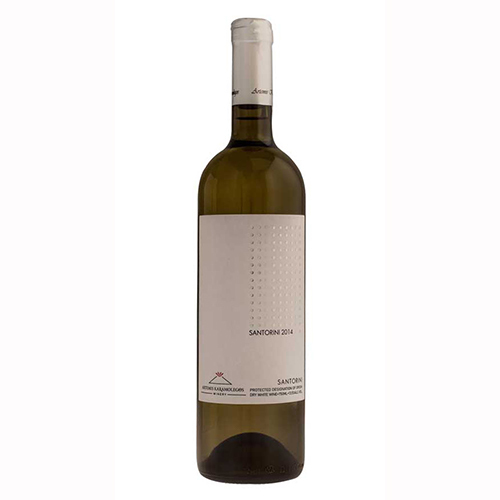 The white assyrtiko grape was born in Santorini, and the Acroterra Assyrtiko is truly one of its finest interpretations. 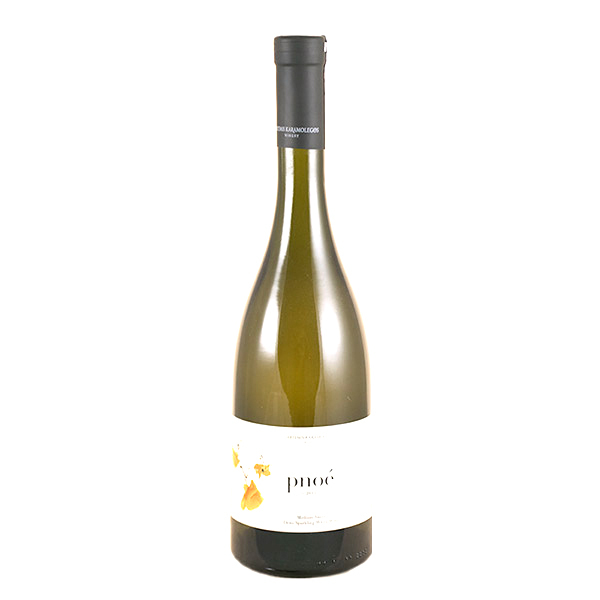 An intriguing slightly saline finale leads to an exceptional, long lasting experience in the mouth. 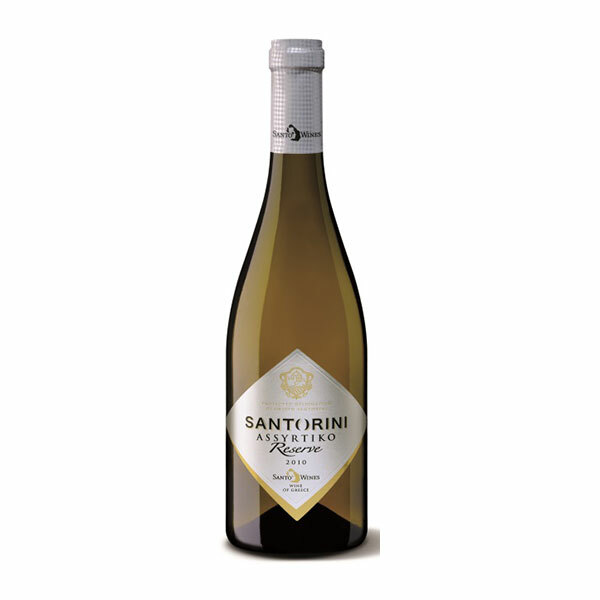 This is a first-class wine in every sense.